Good news for everyone! As another great treat from MS and Nokia has arrived, by this year they will release numbers of Microsoft Apps to Symbian smartphones either running on Anna or Belle this year. The Impossible game was created by Fluke Duke and was seen on Xbox Live for Windows Mobile. But now the game is also available for Symbian^3 devices. The game is now downloadable from Ovi Store for a price of €1.00. We don’t have a free trial here for that game so you gonna need to purchase it. What would you say or suggest to Stephen Elop and Nokia in order to help them? 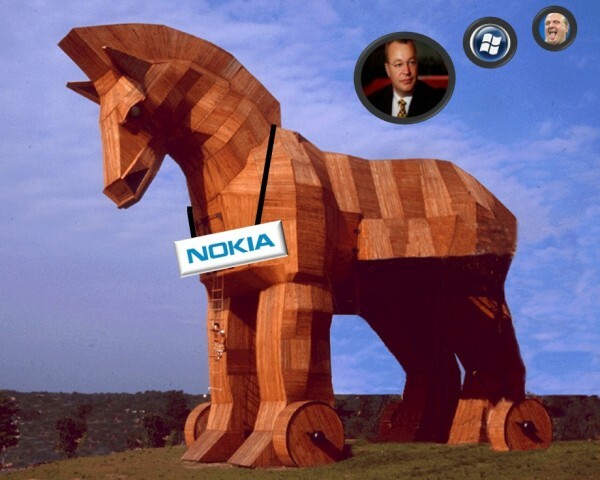 If you are the type of guy that would help Nokia by suggesting or saying your thoughts directly to the CEO, Stephen Elop, and to Nokia, what would it be? 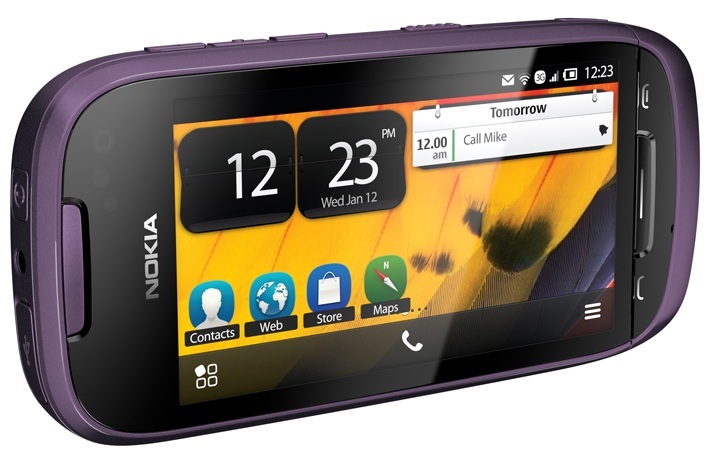 Aside from capturing HD (720p) videos, the Nokia N8 has also the free on-board video editing application. So whenever and wherever you took a video you can easily edit it within the phone itself and directly upload it to YouTube, TwitVid or other site. Or you can also play it on HD TV in your home and it also supports Dolby Surround Plus for perfect sound and music output. So no worries if you took an HD video, though. Read more on.